At half the weight of previous digital medium-format cameras, the X1D employs a 50MP CMOS sensor. 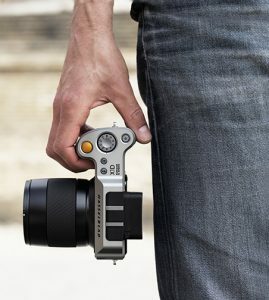 Union, NJ—Hasselblad unveiled the X1D mirrorless, medium-format camera. Weighing in at just over 1.5 pounds, it is less than half the weight of a conventional digital medium-format camera. 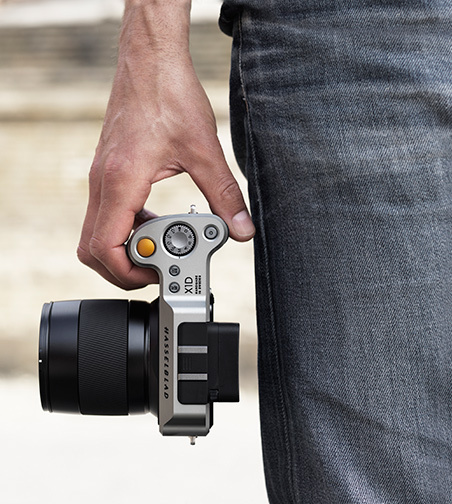 Handmade in Sweden, the 50 megapixel camera was designed to be both ergonomic and compact. In addition, to complement the X1D’s compact form, Hasselblad is launching the completely new family of XCD dedicated autofocus lenses. Initially, a 45mm and a 90mm lens will be available. 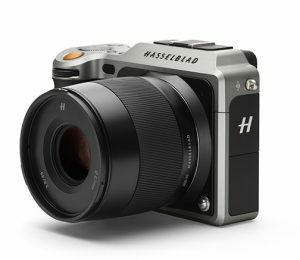 However, using an adapter, the X1D will work with all 12 lenses and lens accessories in the Hasselblad professional H system. 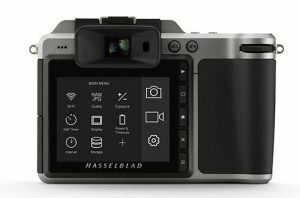 With the optical quality of the Hasselblad V system, the X1D combines portability with such features as a 50MP CMOS sensor said to deliver up to 14 stops of dynamic range, HD video recording capability, integrated Wi-Fi and built-in GPS. And, its exterior is dust- and weatherproof. The X1D’s high-resolution rear LCD offers touch control for all aspects of the camera’s features. An icon-based user interface was developed to provide speedy access to customization options as well as intuitive playback functions—such as swipe and pinch to zoom. The camera also boasts a 2.4MP, XGA electronic viewfinder. Other key features include: support for multiple image format options; shutter speeds ranging from 60 minutes to 1/2,000 second with full flash synchronization throughout the range; ISO sensitivity settings from 100 to 25,600; dual SD card slots; a USB 3.0 Type C connector; and mini HDMI plus audio in/out. In addition, the X1D comes with Hasselblad’s Phocus 3.1 software for simple and quick RAW image processing.